Don't have time to care for your landscape or garden? Having a party event this summer? Big or small, we maintain them all! Our master crews can get your yard ready for the season or a special event, or even take care of your garden while you're on vacation. They can prune, fertilize, and complete the regular maintenance your garden deserves weekly, monthly, or as needed. Remember, your landscape is a living investment and needs regular attention. 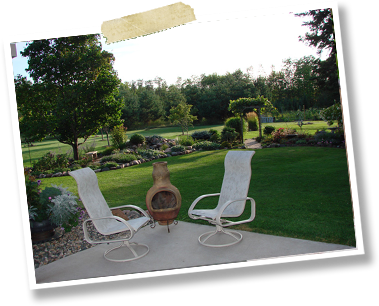 Call us today to schedule your garden or landscape maintenance!